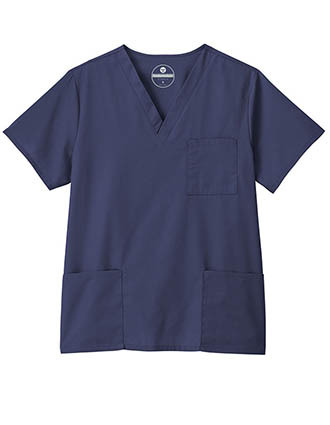 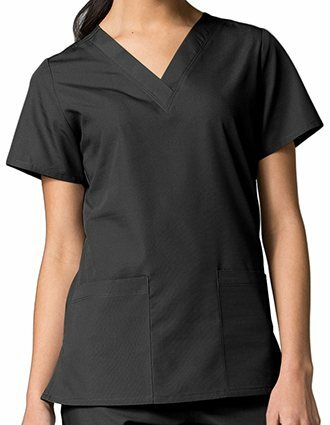 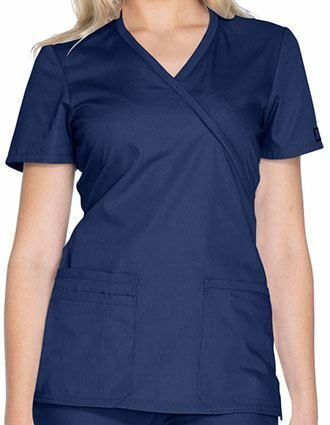 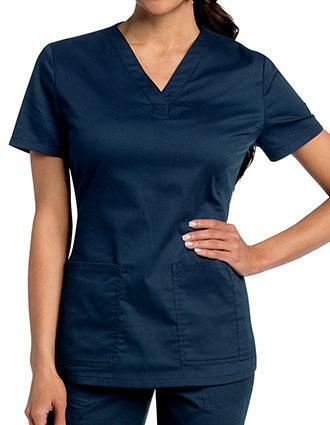 Pulse Uniform aims to make your job easier and more enjoyable by bringing you a variety of discount scrubs from today's top manufacturers. 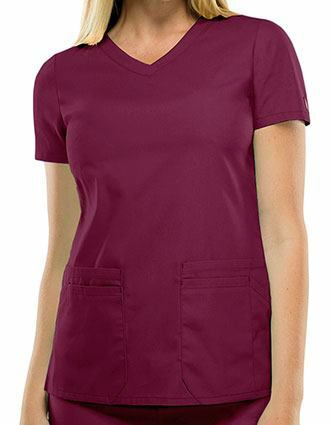 The look and feel of your work wear have a direct impact on your performance. 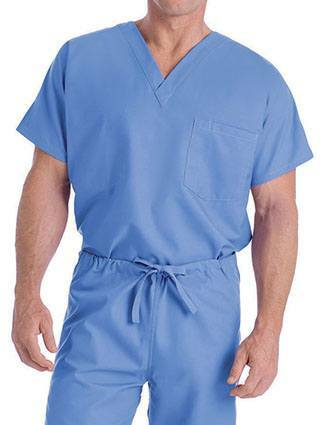 Don't let yourself down. 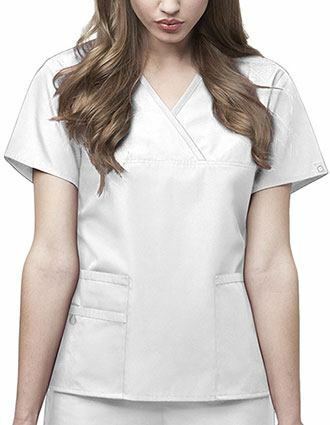 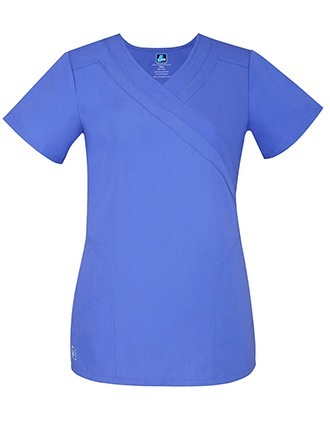 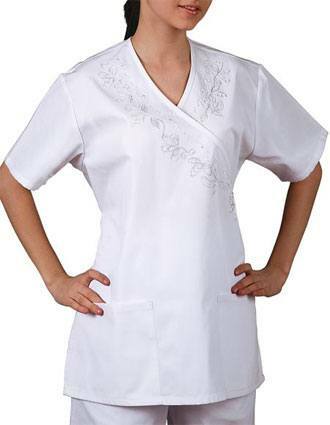 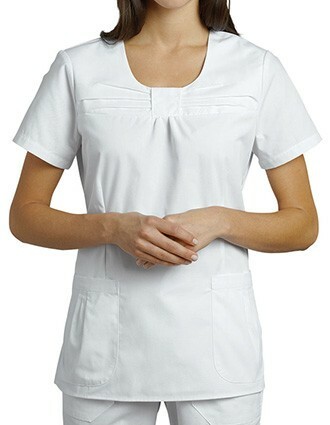 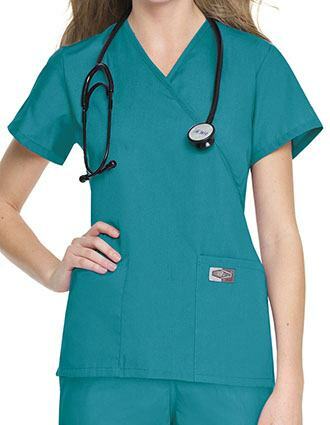 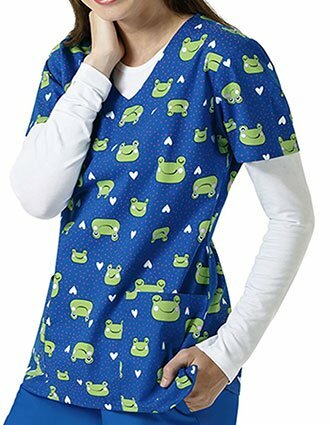 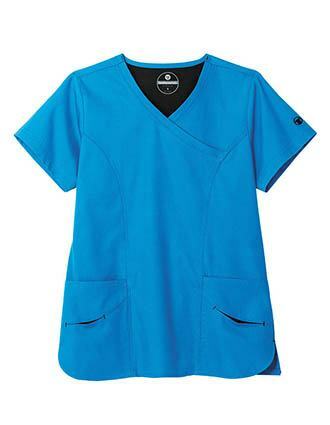 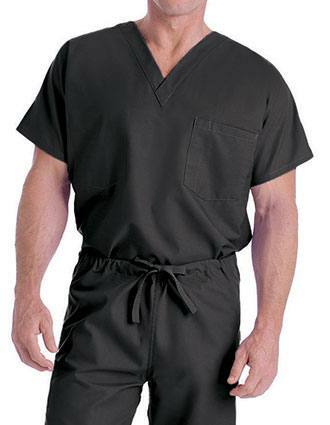 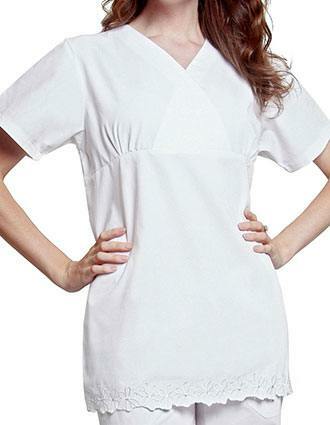 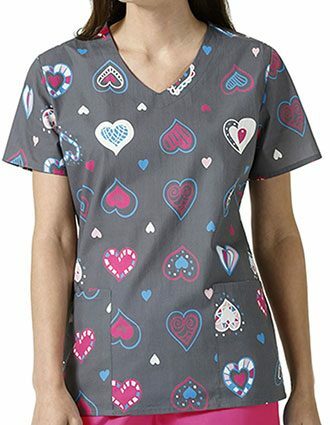 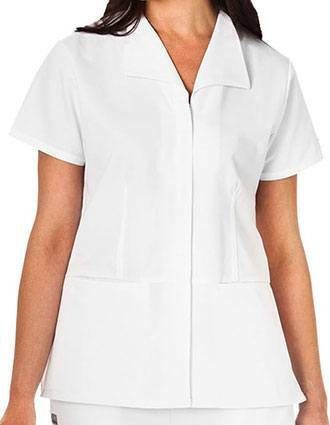 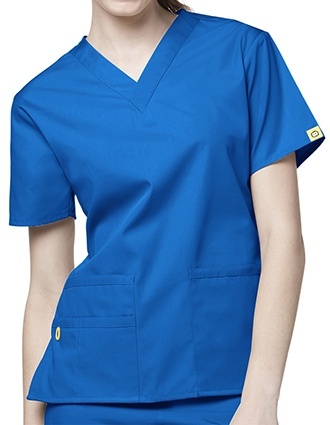 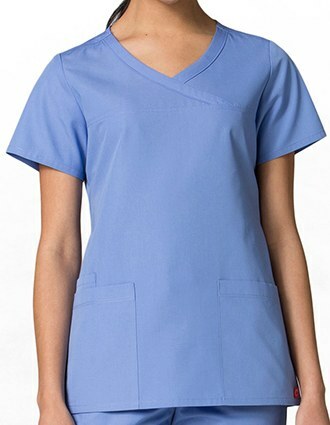 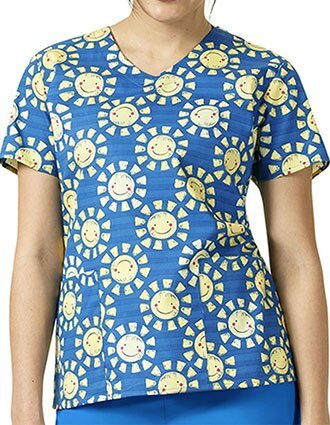 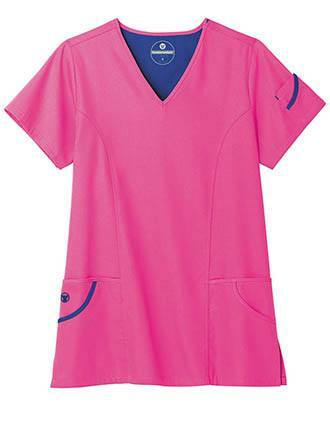 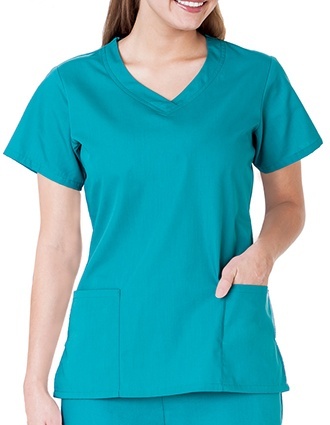 Prepare for success during every shift by sporting stylish and functional scrubs with the latest features available. 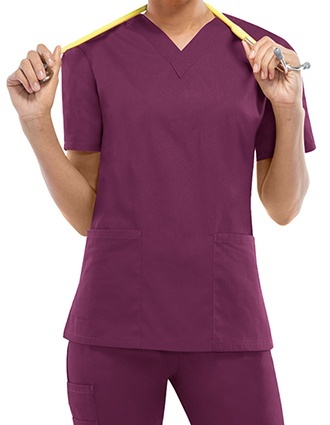 Flexibility and breathability follow close behind, with improved comfort helping you concentrate on what's most important. 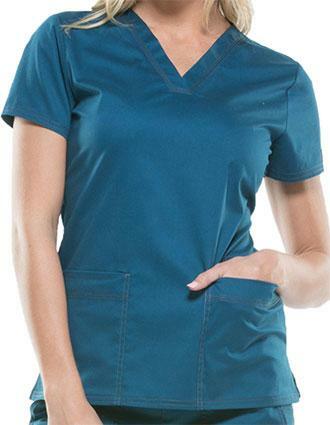 With the right blends, you'll find your work tops are capable of stretching, twisting and bending right along with you during every shift. 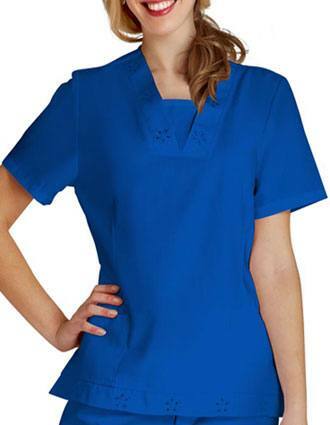 You won't have to worry about your clothing becoming a challenge during your day-to-day duties. 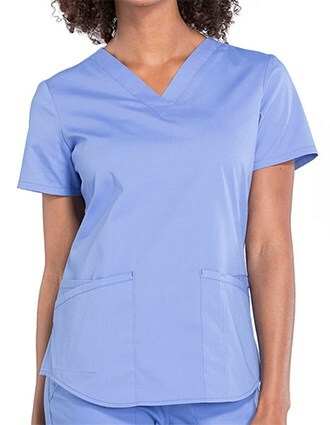 You won't have to worry about sweating through your shirt either, when cut and fabric selection combine to keep you cool. 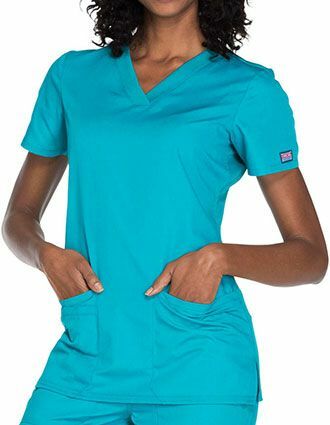 They deliver the high-quality construction and comfort you're used to. 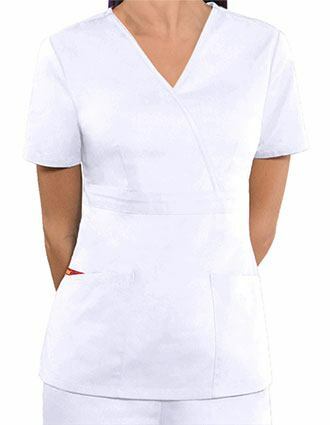 Get started on your transformation today. 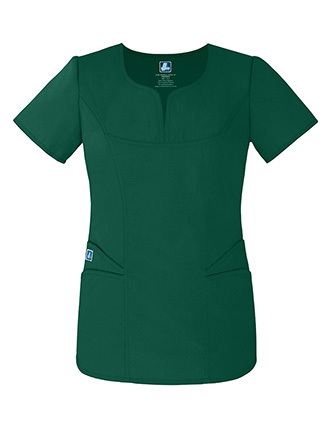 Use our quick and convenient online shop to start your order. 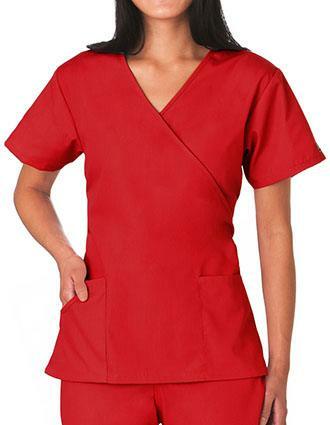 Our customers are big fans of new stain-resistant fabrics that don't require heavy preparation to come clean in the wash. 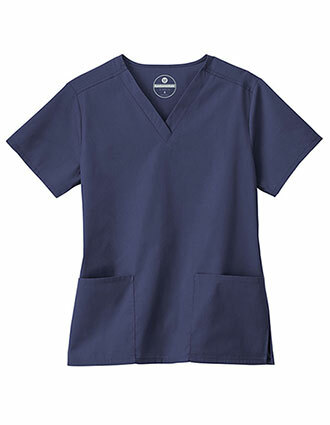 Fibers are imbued with anti-absorption features that provide spill protection - essential for the messiest days on the job.